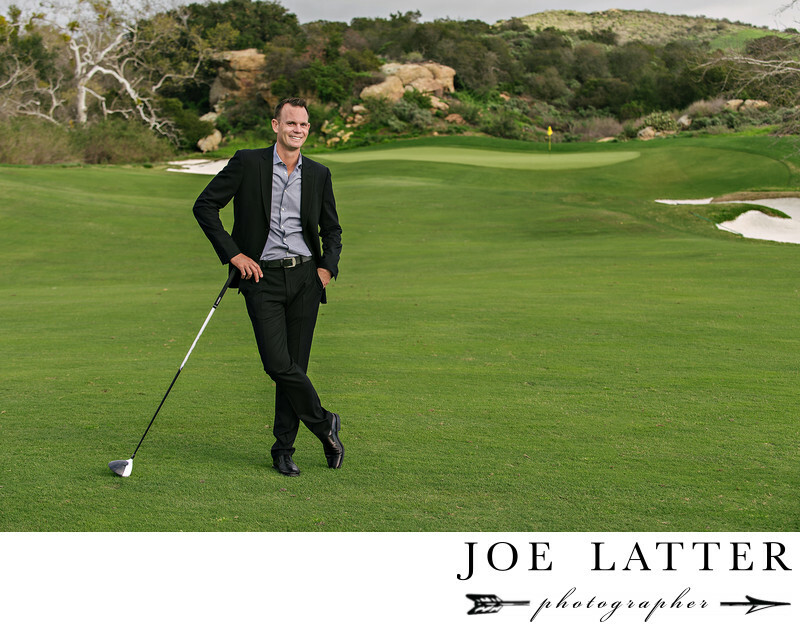 This is an editorial image of professional golfer, Brendan Steele, that I photographed for the yearly magazine produced by Shady Canyon Country Club in Irvine, California. Images like this are often referred to as environmental portraits as it shows the person in their place of work or doing what they are most known for. Brandon is obviously a professional golfer and we want to incorporate that into these images for the club’s magazine. I had the pleasure of working with many celebrities and professional athletes including Wayne Gretzky, Evander Holyfield, Greg Louganis, Brooke Burke, Kim Kardashian, Grant Hill, and many more.